Have you ever wanted to play a course set up like Winthrop Gold but don’t want to travel all the way to SC? Here’s your chance. 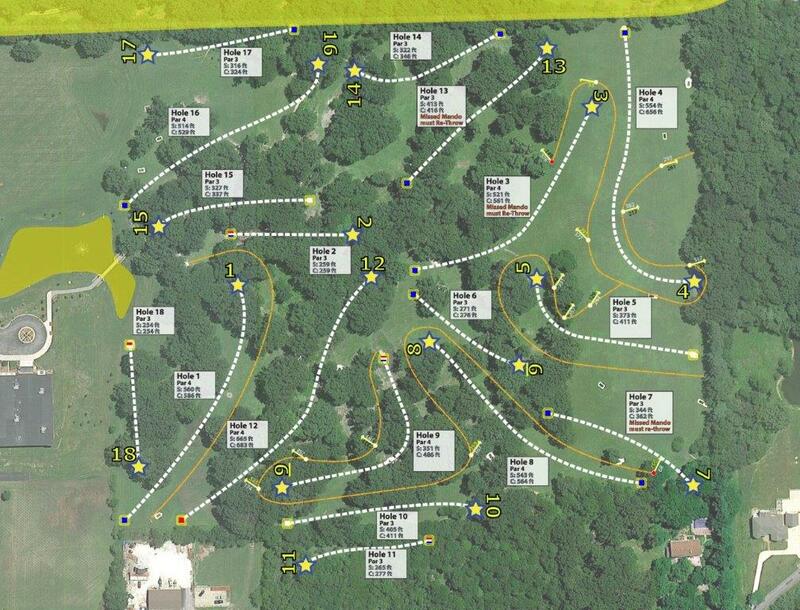 We’ve re-designed Mokena’s 27 hole course into 18 holes and laid out over 5100 feet of rope. The result, an 18 hole, 7738 foot, par 61 challenge. Field limited to 90 players. Pre-registration options include online registration or in person at J-Town Handicap Singles League.